Learn to ride the waves in Malibu! 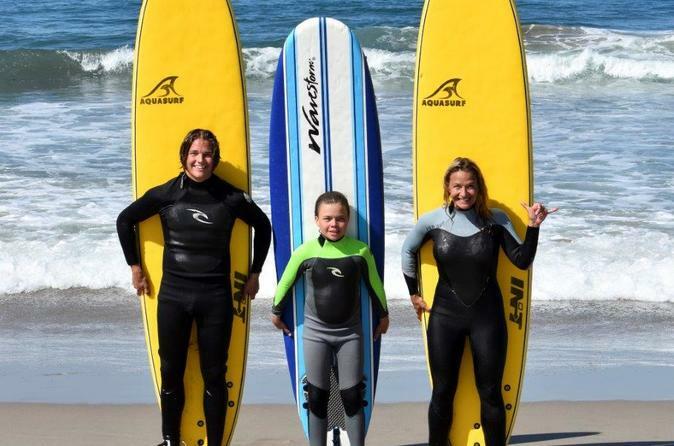 Surf lessons with professional, expert instructors equals an unforgettable adventure in California. These lessons are available to all ages year round and include equipment. 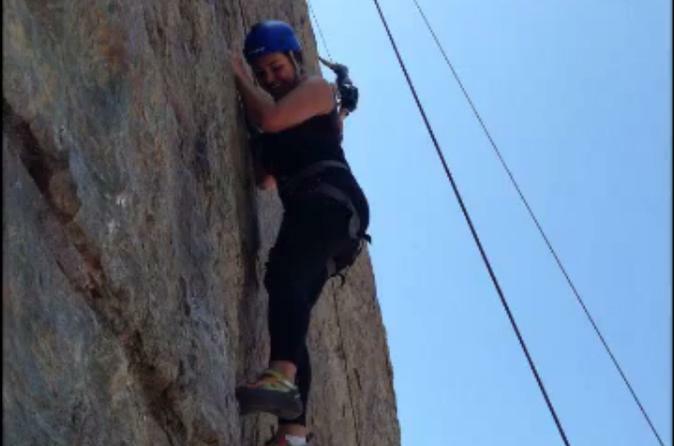 Learn how to rock climb in Malibu on this 4-hour morning tour. This tour takes place in Malibu Creek State Park. You will be instructed on all climbing and safety techniques by a certified instructor. Upon completion of training the instructor will lead you along your rock climbing adventure. This tour is perfect for all ages and climbing experiences with all helmets and harnesses provided. The training is part of the 4 hour tour. 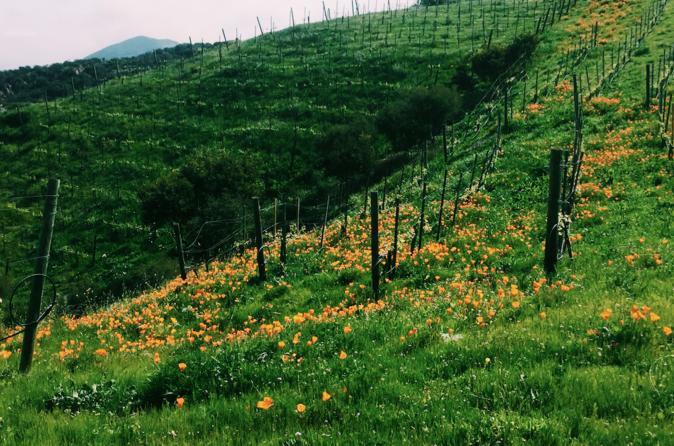 On the Malibu Vineyard Hike you will stroll through the vineyards of Saddlerock Ranch for 2 hours. Complimentary wine tasting will be included. Hike is easy to moderate.